With all the feedback we have received from the second airing of Ty Bollinger’s “Quest for the Cures … Continues”, it is quite clear that people are hungry for credible information about alternative therapies. Well, there is less than 40 hours (at the time of this writing) left of the free airing, so make the best of it! 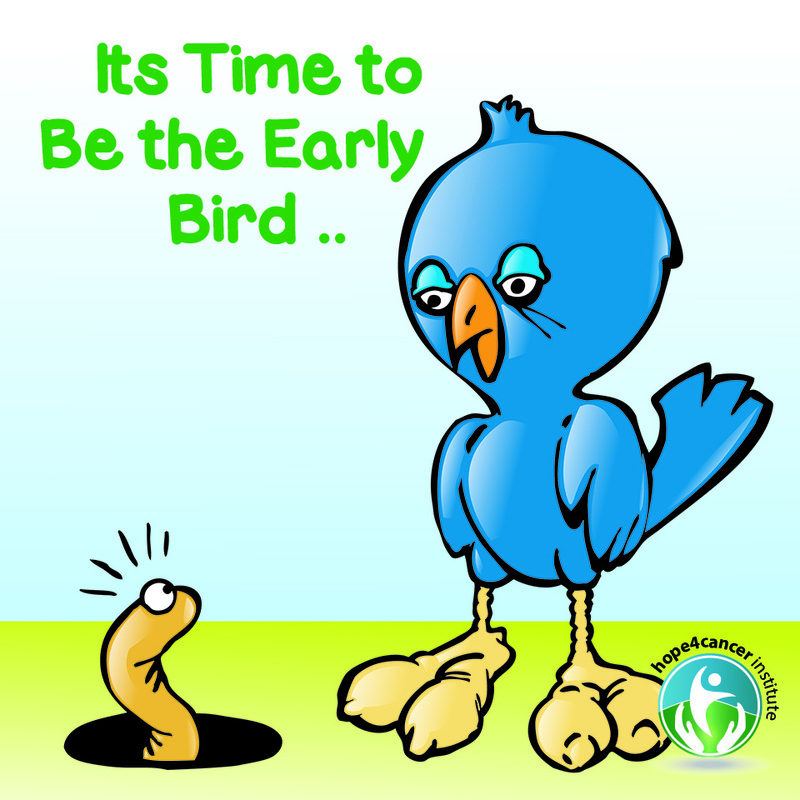 However, in this same timeframe you could possibly be the early bird that catches the proverbial “worm”.For those of you who want to have this series available to listen to again, study, share with friends, give away as a gift – we strongly recommend you act within the next two days – until 9 PM Eastern Standard Time (USA) on April 10. In this time period, Ty Bollinger is offering a 50% discount to everyone who viewed the series during the current airing. This is substantial savings that will give you the information you need at a fabulous discount. Remember prices go up as soon as the free airing is done. Here is what you need to do …. watch episode 10 (active now) or episode 11 (link will be active starting 9 PM EST on April 9). Scroll down in the same window and you will find links that will give you the various options to purchase the series. I strongly recommend you get your copy today and extra sets to give to your family and friends. You can choose between the Hero and Champion packages. I also wanted you to know that a large percentage of the proceeds from the sale go towards charitable causes embraced by Mr. Bollinger (seen in this picture with our Medical Director, Dr. Antonio Jimenez), his family and organization. They also allow Mr. Ty Bollinger to vigorously pursue his mission of educating the population about the reality of cancer treatments and offering real hope, where none seems to exist. Please give us the prices for the Cancun Clinic along with length of stay. Hello Joanne and thank you for reaching out. Average patient stays at our facilities are 3 weeks followed by a home program that leaves with the patient upon completion of their stay. Patients return to the facility at the 3 month mark for a follow-up visit with lab work and assessments with their physician. Costs can vary based on what a physician would recommend for the patient. While I myself am not part of our medical personnel to make treatment plans, I do have the ability to put you in touch with a member of our staff who can. All consults are completely free of cost and are aimed to help you make an informed decision for yourself.